Abstract: Nowadays, with the increasing popularity of Airwheel electric scooter, more and more people begin to love this kind of daily alternative private transport for commuting and entertainment. Airwheel S3T is a personal transporter electric scooter. The Airwheel editor will tell some specialties of S3T. 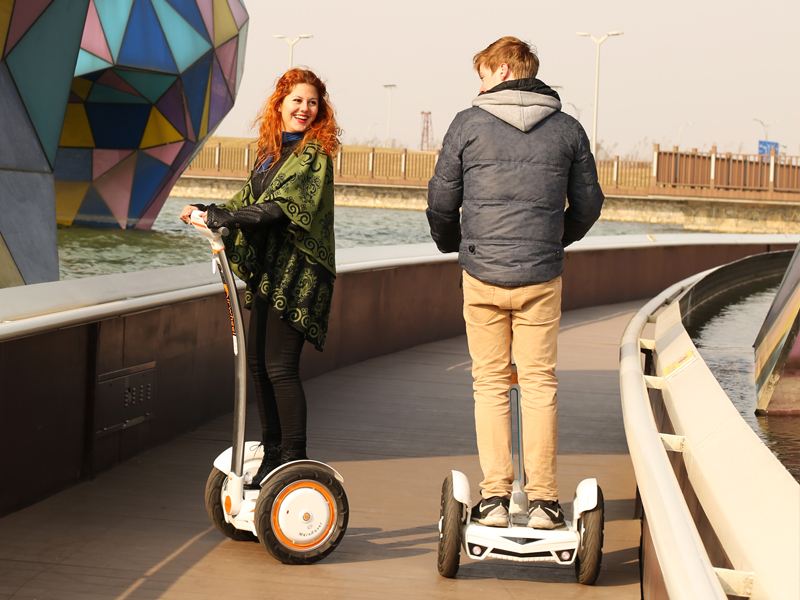 With the increasing popularity of Airwheel electric scooter, more and more people begin to love this kind of daily alternative private transport for commuting and entertainment. Airwheel S3T is a personal transporter electric scooter. The Airwheel editor will tell some specialties of S3T. Airwheel S3T electric self-balancing scooter is well recognized for its design details. First of all, the 4-inch display screen equipped with the scooter provides extraordinary visual experience for riders. Moreover, the high-quality LED display screen can show the rider the current situation, such as running speed, temperature and surplus battery quantity. Every detail has been considered by the Airwheel research and development team. The riders can count on them. Secondly, another important advantage of Airwheel S3T self-balancing scooter is the added function of music playing. Listening to music is many person’s hobby. Since the editor have introduced the Airwheel X5 Music and X6 Music, now the Airwheel S3T can play music too. It will be a great riding experience to listen to music of one’s favorite songs. It can be connected to your smart phones. Meanwhile, the unparalleled sound effect will bring you into “heaven”. 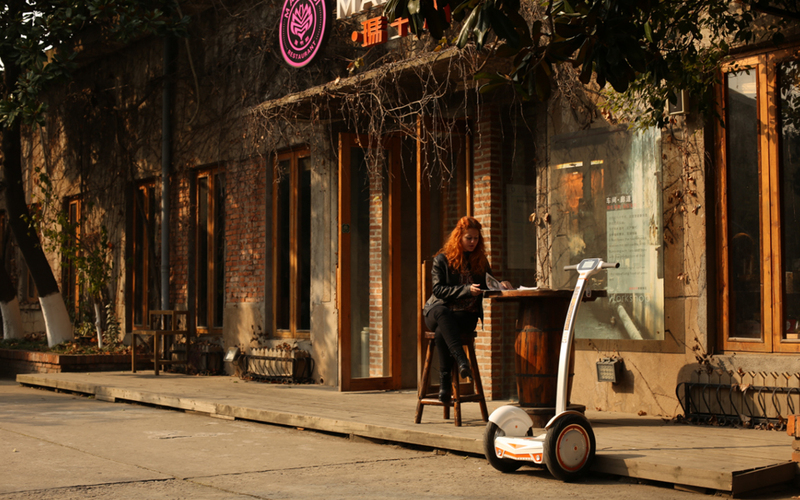 Last but not least, Airwheel S3T is enjoyed by a large audiences for another reason that the scooter can be monitored and controlled by an infrared light remote control which is different from other series. By riding Airwheel S3T, people have the same happiness by owning a private car. Indeed, people will feel the happiness feeling and then bring happiness to the people around the rider.